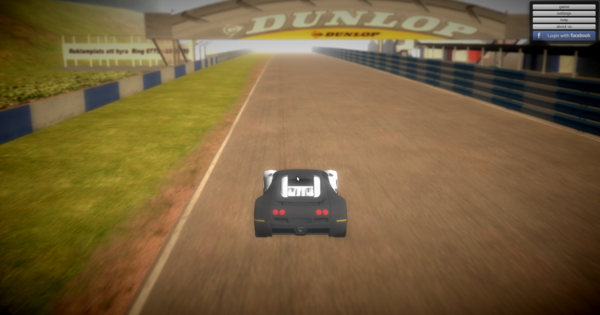 The aim in creating this game was to see what the WebGL and WebSocket technologies are capable of, and find out whether these tools could provide real-life solutions. This is more of an experiment than anything else. Think of it as an experimental demo game. Websocket communication is not yet fluent though. I’m not sure if it’s the websocket server or the browser implementation, but it doesn’t work a 100% as it should, and I had to deal with issues like lost websocket packets, and handle errors like it on the client side. At this moment I don’t have the time or the resources to take this project any further. The game looks nice and while the car physics aren’t 100% compared to other racers, it’s an extremely impressive tech demo showing the promise of WebGL as a gaming platform.